This traditional dessert is extremely fast and easy to make! Settled by descendants of the Golden Horde, Russia’s Republic of Buryatia has a unique culture worth experiencing — especially its national dishes. The cuisine of the Republic of Buryatia, an autonomous region of Russia that stretches along the eastern shore of Lake Baikal, owes much to the military campaigns of Genghis Khan. The nomadic warriors required the dried meat and fermented dairy products that still factor in the region’s cuisine today. Foods such as borso, a kind of beef jerky, and aaruul cheese, which looks like white stones are easy to carry and can last up to a year. Nomadic tribesmen even knew how to make a kind of flour out of lamb that could be added to water to create broth while on the go. In addition to aaruul, long-lasting foods made from milk include urmen, a dried milk froth skimmed off boiled fresh milk and cut in squares; arsa, a product made from mare’s milk, rich with bifidus bacteria, that resembles sour cream; and airag, a kind of local kefir. 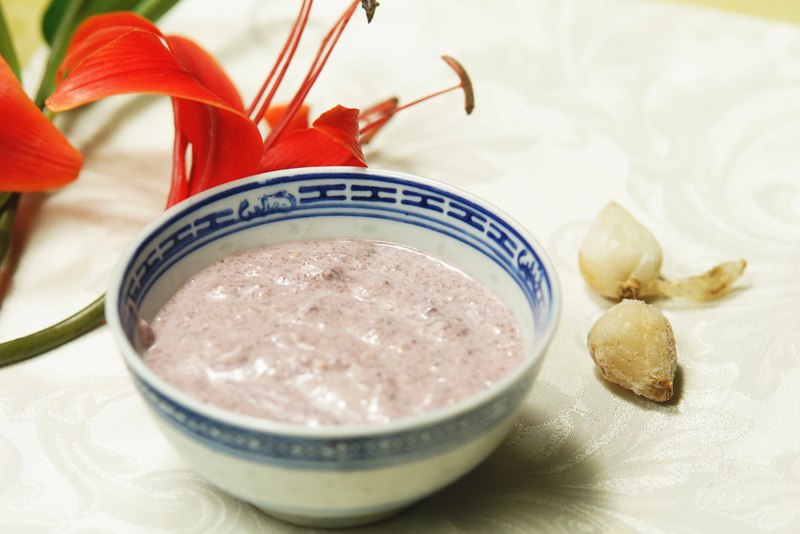 These products are common additions to the festive table for the Lunar New Year, which is only set with white foods. During the Soviet era, the festival lost a lot of its religious meaning, but remains popular. The first day of the month is a holiday — a time for feasting and visiting friends and family, but the celebration continues the rest of the month. The best-known Buryat dish is buuzy, a kind of giant dumpling, resembling the manty of Central Asia and Georgia’s khinkali. Buuzy are made from unfermented dough with precisely 33 folds on top — required by Buddhist legend. Inside, buuzy are stuffed with three types of chopped meat and mangir, a wild leek from the Buryat steppes. This dish is boiled in broth. Other dishes associated with Buryatia are khuushury, a fried meat pastry; noodle soup with wild mangir; and bukhlyoor, a broth made from bone and mangir. The most popular local drink is milk-based green tea. Most Buryats are Buddhist, and the region is not far from China, so tea-drinking traditions are strong here. Tea is served with a dessert made from bird cherry flour. This is an expensive product in Central Russia, common in Buryatia. Bird cherry flour produces dough that tastes gritty at first, but eventually its charms come through. While today sushi and pizza are available on every corner in Buryatia, visitors to the region should seek out the local cuisine, including the traditional Buryat dessert - urme. 1. Mix bird cherry flour with sugar, raisins, cookie and sour cream. 2. Let sit in a cold place, like the refrigerator, for at least half an hour before serving. Special thanks for the recipe and photo to “Selenge” — a restaurant featuring Buryat-Mongolian cuisine.